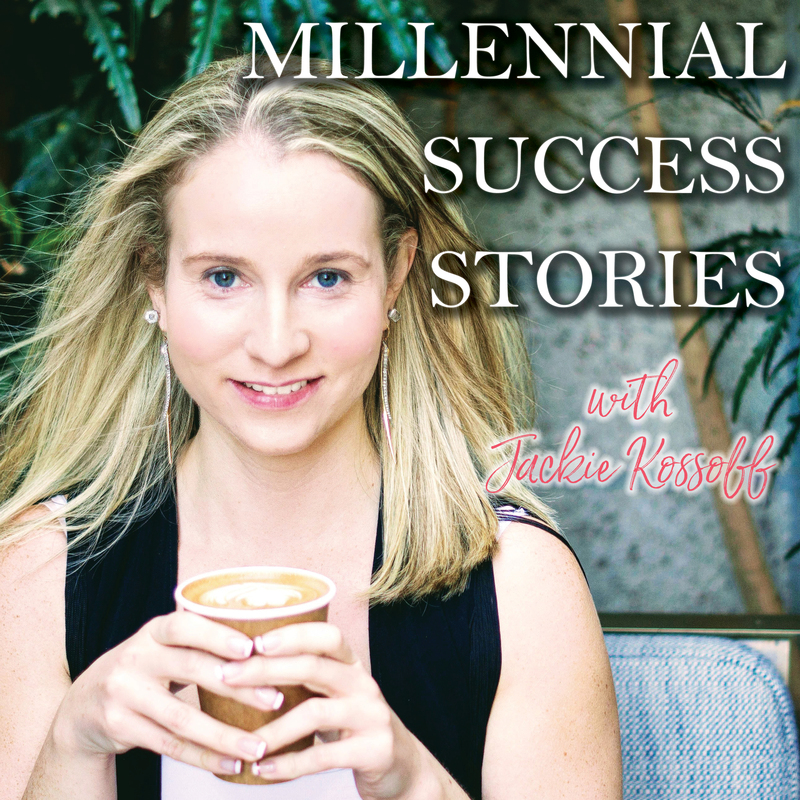 Millennial Success Stories is a podcast for millennial women entrepreneurs and aspiring entrepreneurs looking to bring more inspiration and empowerment to their lives and businesses. Join the Millennial Success Society Facebook Group! 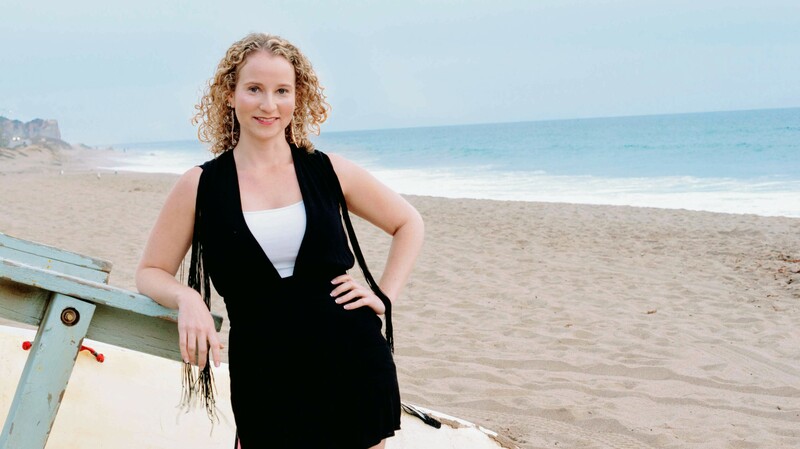 Get Jackie's Goal Setting Bundle delivered right to your inbox! 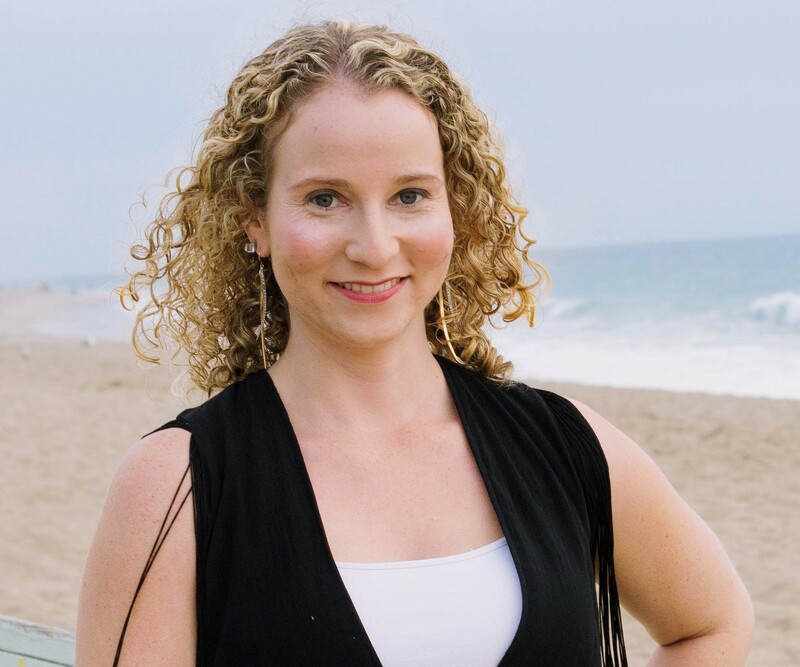 Learn how to create a goal setting system that inspires you with the "5 Steps to Goal Setting Checklist," and then track your goals with the "Weekly Goal Progress Tracker." 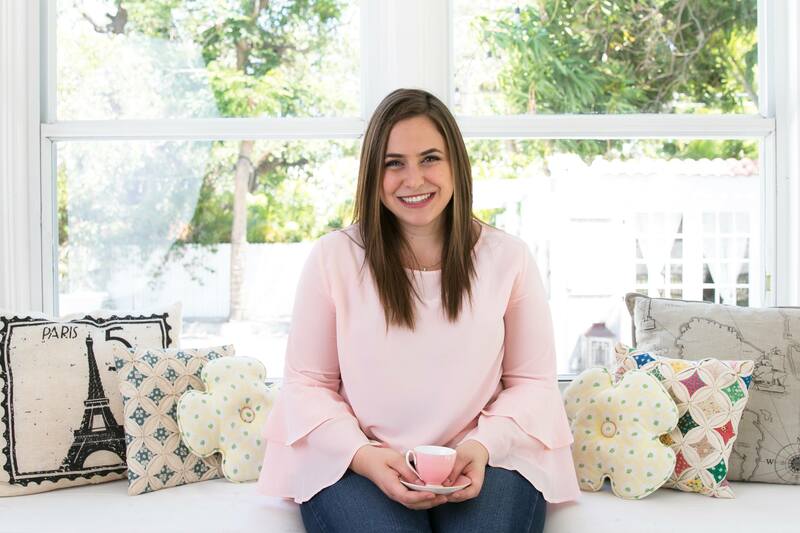 Jackie is a Marketing Strategist and Success Coach for millennial entrepreneurs who loves helping her clients create a life a business that reflects their own version of success! 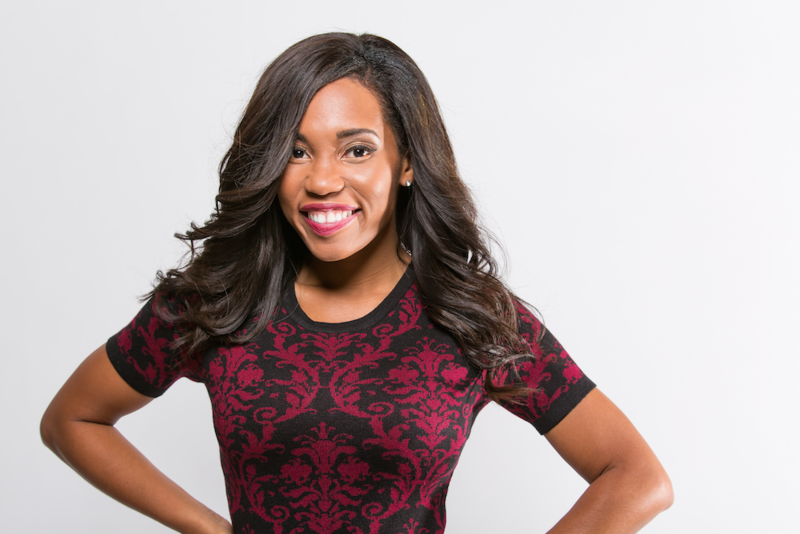 She runs a full-service marketing agency, and recently launched the Millennial Success Stories podcast. When she’s not working, she’s probably reading, writing, watching history documentaries, or traveling to historic sites in Europe. Check out your favorite podcast listening apps! The show is currently available on Spotify, Anchor, Google Podcast, Radio Public, Breaker, and PocketCasts!